GetSiteControl is an easy-to-use set of smart widgets for website optimization. It lets a website owner quickly add elements that engage website visitors and help to increase conversions. 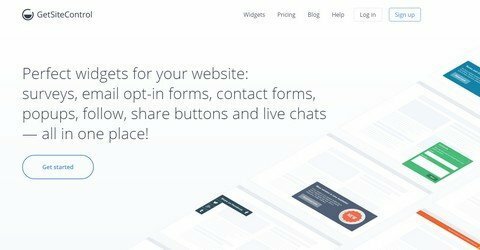 All readers at WP Daily Plugins get 15% lifetime discount on all widgets from GetSiteControl by using the code. This coupon is valid until May 1, 2017.